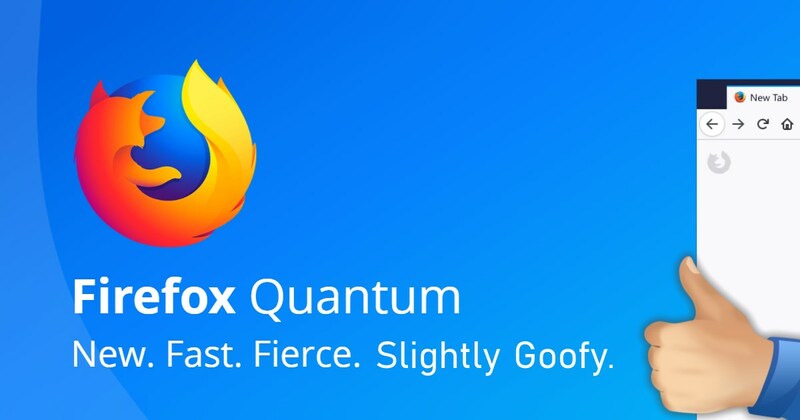 In short, now that Firefox’s share of the browser market has dropped to something like 12%, Mozilla finally decided to actually make their browser competitive again. For the most part, they succeeded. It’s much faster, uses less memory (unless you fire up the Web Developer tools, which most people will never do), and it’s prettier… Oh wait, no, it’s actually pretty ugly. Sweet Jesus, what were they thinking? Yeah, that’s pretty hideous if you have a darker window title/frame color. White text on a darker background color for inactive tabs is pretty bad. They also seemed to have moved the Reload button (circley arrow). So, first thing’s first: open the Customize screen. Okay, there are a few things you can change here to make your tab bar happy again. First, click the Drag Space checkbox (lower left). 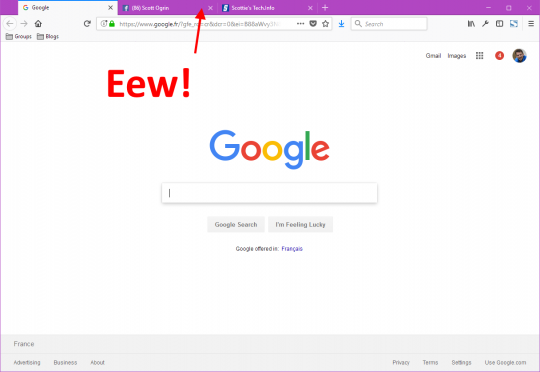 This will add some empty space above your tabs, making things looks a bit more like Chrome. 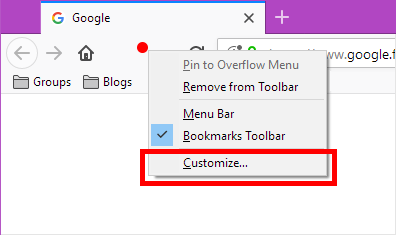 This option also helps to give you some area on the tab bar in case you want to click and drag the Firefox window around. Much better, but we still need to fix the dark inactive tab background color. So, next click the Themes pulldown button next to the Drag Space checkbox, and change the setting to Light. While you’re here, you can also just click and drag the Reload button to a friendlier location on the toolbar. You can also add/remove any other toolbar buttons by simply dragging/dropping them. Finally, note the “Flexible Space“, which looks like an empty box outline. 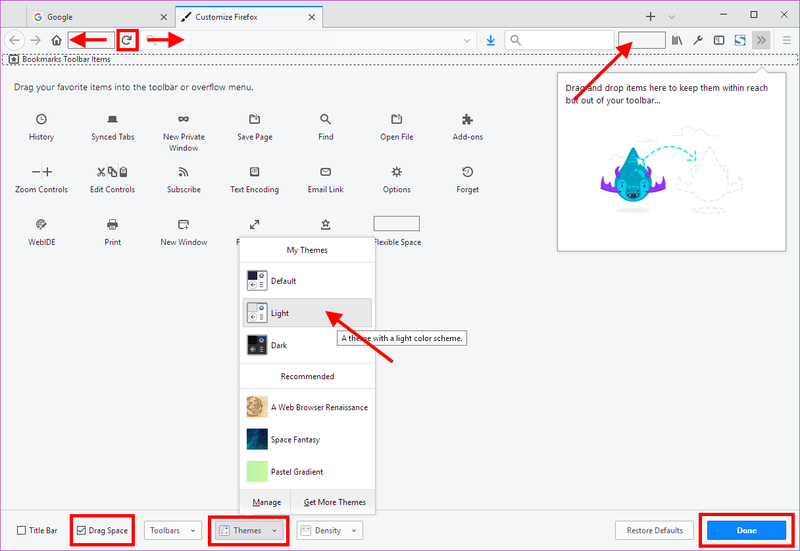 Despite it’s name, the Firefox team reported on their support forum that you cannot resize the Flexible Space yourself. The idea is that wherever you put these boxes, Firefox will automatically expand/contract them to occupy all the empty space. I could have sworn that we used to be able to resize these boxes ourselves, but whatever. Once you’re done futzing around, click the Done button. What about that dang Pocket button? Firefox used to have a setting in the Options menus to disable Pocket easily. Pocket is an application and service for managing a reading list of articles from the Internet. You sign up, and then you can easily sync stuff to read between all your devices. Great, but I don’t use it. So how do I make the button go away? That will bring up all the fancy hidden config options in Firefox. Finally, just locate the entry extensions.pocket.enabled, and double-click it to set the Value to false. Close the about:config tab, and you’ll notice the Pocket button has disappeared. Yay! What happened to the Firefox Screenshots button? 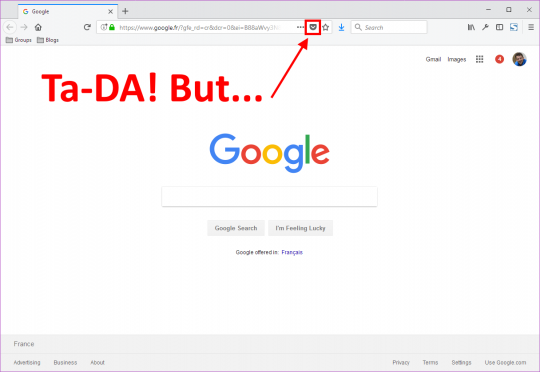 Yeah, remember that new button in Firefox 55? Well, it’s not there any more. At the end of the address bar, click the “3 dots” button. 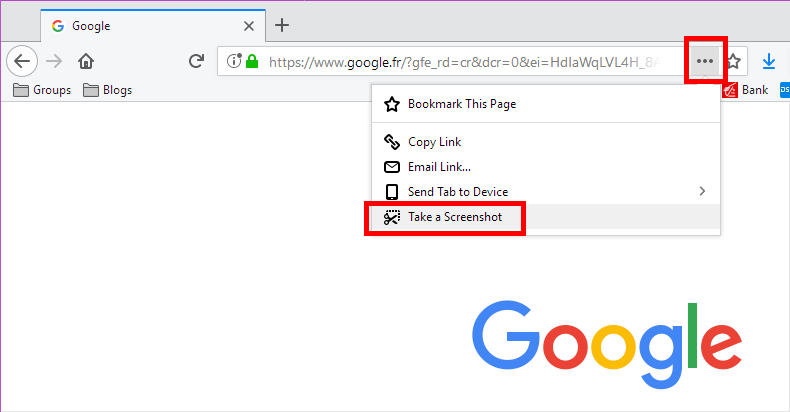 Then just click Take a Screenshot. The ridiculous thing about this is that there doesn’t appear to be a Screenshots button that you can manually add in the Customize Firefox tab. In order to make Firefox faster, the Old Way of making Add-ons had to go out the window. What this means is that once you upgrade to Firefox 57, many of your add-ons are officially not supported any longer, so they’ve been disabled. There is no way to re-enable them. You have 3 options: Wait for an update, find a different add-on, or cry. In Mozilla’s defense, they really did give add-on developers fair warning. The problem is that many smaller developers literally have to recreate their whole add-on. With Firefox’s declining market share, many just gave up. But the good news is that more popular add-ons already work, and I’m guessing the popular ones that don’t will get updates fairly soon. Tweak your new Firefox 57, be happy, and surf faster! 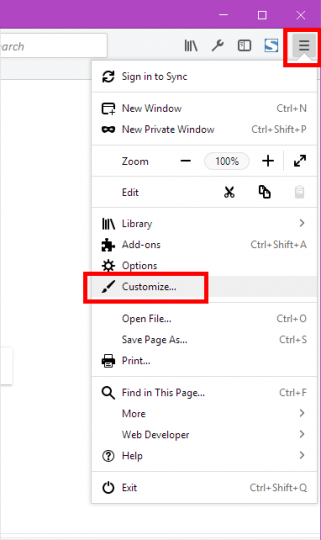 ← How to code smarter – now with 50% less irritation!